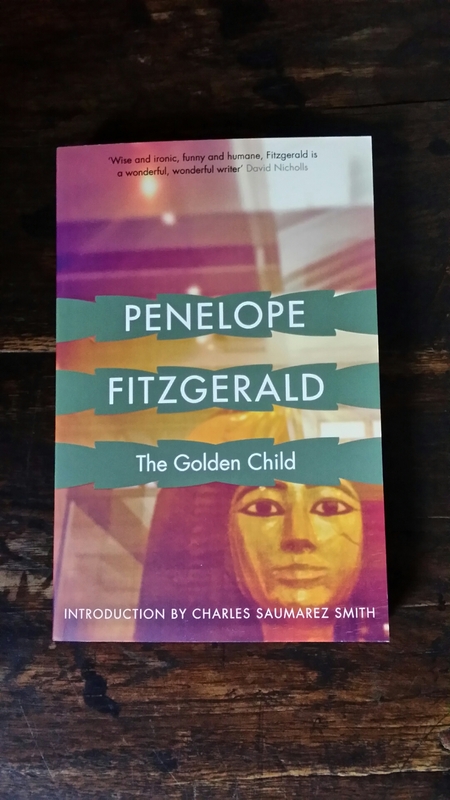 Some time before Christmas, I was approached out of the blue by an editor at Harper Collins and asked if I would consider writing an introduction to a new paperback edition of Penelope Fitzgerald’s first novel, The Golden Child. I accepted because I am a great admirer of The Blue Flower and my interest was piqued. It’s a novel about the internal workings of the British Museum. My text was more severely edited than anything I have ever written and a passage was deleted at the request of the company lawyers. 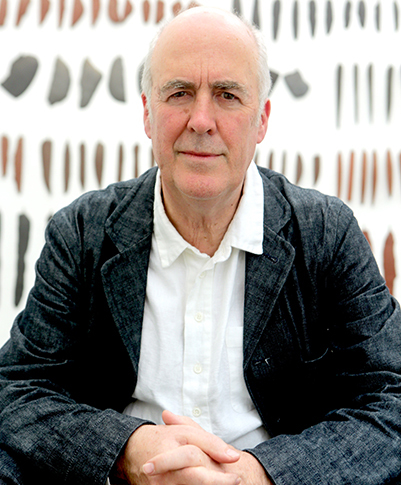 Now, only a few months later, the edition has appeared. I’l swap u a copy for a boring Jacobean Grand Tour?